Peyton Studebaker is a managing director with portfolio responsibility for intermediate national and state-specific municipal strategies, intermediate taxable portfolios, and is a member of Caprin’s credit and investment committees. Peyton is the team leader for strategy execution and performance attribution, and is also part of the managed ETF strategy team. Prior to his role in portfolio management, Peyton served as the director of trading for Caprin. Peyton received a Bachelor of Arts degree in Economics from the University of Virginia in 2003. 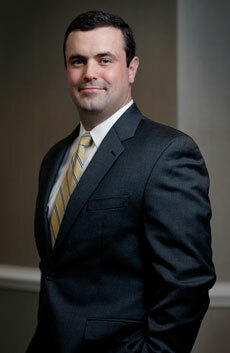 He is an active member of the Bond Club of Virginia and currently serves on its board of governors.